Zimmetry Environmental provides indoor environmental quality testing and consulting services for all types of chemical and microbiological contaminants. Whether at home, school or in the office, it is estimated that most people spend up to 90% of their time indoors. This makes indoor environmental quality (IEQ) an important issue for the health and safety of families and building occupants. 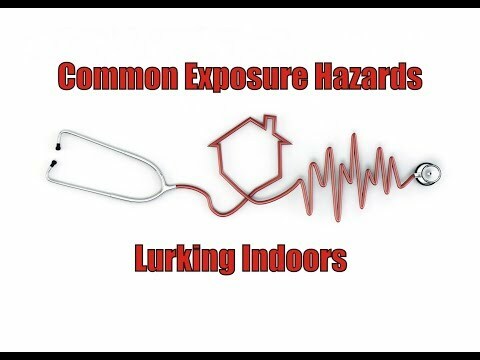 Unfortunately, there are a number of common hazards and indoor pollutants that cause issues in far too many homes and buildings. Mold – In buildings that have suffered water damage or elevated humidity levels, mold can begin to grow in as short as 48 hours. Mold can cause respiratory issues, allergies, infections, trigger asthma in some people and potentially expose people to mycotoxins. Bacteria – Many types of bacteria can be found on surfaces and even at times in the air. From E. coli and Legionella, to a growing number of drug-resistant superbugs, such as MRSA and C. diff, many can cause serious health issues. Allergens – Everything from pollen and mold spores to latex, rodent, cockroach and dust mite allergens are frequent contributors to poor indoor air quality (IAQ) and can cause respiratory problems for building occupants. Radon – In some parts of the islands, elevated radon levels can be found indoors making it a potential invisible threat. Radon is the second leading cause of lung cancer in the U.S. after smoking, and is odorless, colorless and tasteless. Formaldehyde and other Volatile Organic Compounds (VOCs) – Many building materials, furnishing and products used indoors emit VOCs. A number of these compounds may have short- and/or long-term adverse health effects due to exposure to elevated levels. Asbestos - This mineral fiber was added to many building materials and products in the past to strengthen them and to provide heat insulation and fire resistance. Exposure to asbestos fibers can cause lung cancer, asbestosis and mesothelioma, sometimes decades after exposure. Lead – Many homes and buildings constructed before 1978 contain lead-based paints. As these materials age and degrade, or during renovation, remodeling and demolition activities, they can become airborne and settle on surfaces as dust, which could put people at risk for lead poisoning. Lead can also sometimes be found in water due primarily from it leaching from plumbing materials and fixtures that were used in the past that contained the heavy metal. 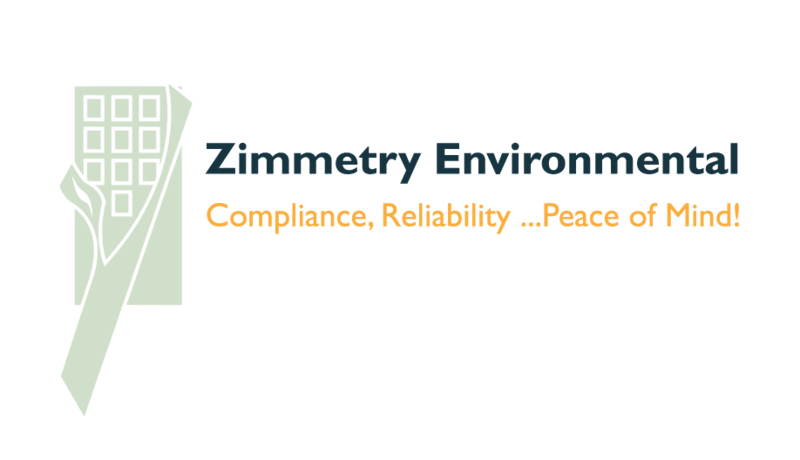 To learn more about Zimmetry Environmental and their indoor air quality, environmental, occupational, building science, and compliance consulting and testing services, please visit www.zimmetry.com, call (787) 995.0005 or email info@zimmetry.com .